We are delighted to welcome Professor Zi-Chen Li (Peking University) to his role as a new Associate Editor for Polymer Chemistry! 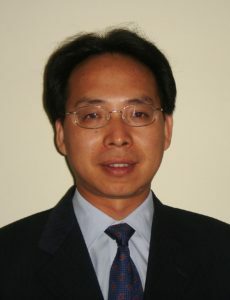 Zi-Chen Li received his B.A. degree from Shandong University in 1987 and his M.Sci. degree from the Institute of Chemistry, CAS, in 1990. 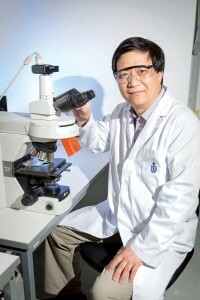 In 1995, he completed his PhD in Polymer Chemistry under the direction of Professor Fu-Mian Li at Peking University (PKU). During his doctoral studies, he stayed at Waseda University, Japan, for one year as an exchanging student. After a two-year (1995-1996) postdoctoral research stint at PKU and Waseda University, he became a faculty member at PKU in 1997, and was promoted to professor in 2002. 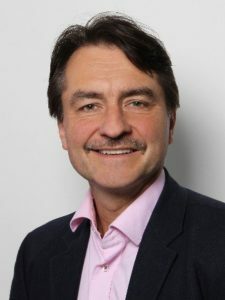 His primary research interests currently include new polymerization methods, stimuli-responsive polymers and their biomedical applications, controlled degradation of polymers and recycling of monomers. 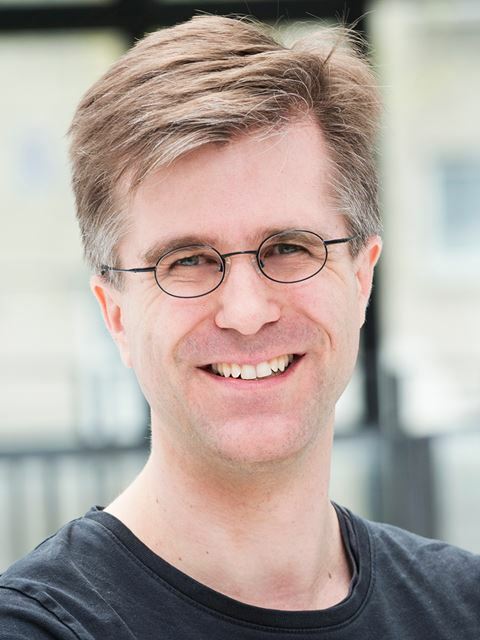 To learn about his research read some of his Polymer Chemistry articles below! 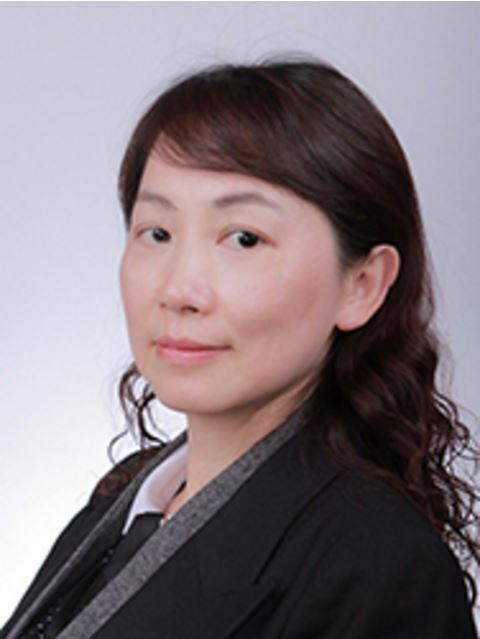 As a Polymer Chemistry Associate Editor, Zi-Chen will be handling submissions to the journal. Why not submit your next paper to his Editorial Office? 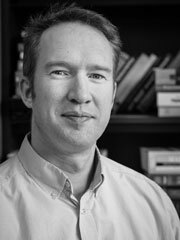 We are delighted to announce that Dr Jeremiah Johnson has become the newest member of the Polymer Chemistry Editorial Board. Jeremiah is Firmenich Career Development Assistant Professor in the Department of Chemistry, Massachusetts Institute of Technology, USA, having completed his PhD at Columbia University (USA) and a postdoc at California Institute of Technology (USA). 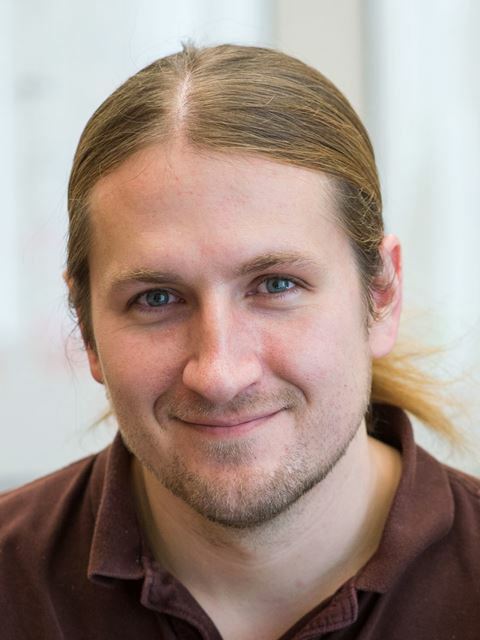 The Johnson lab focuses on researching molecular design in three primary areas: nano-scale materials synthesis, macro-scale materials synthesis, and development of new chemical methods for modifying interfaces between bulk and nanoscale objects (surface chemistry). 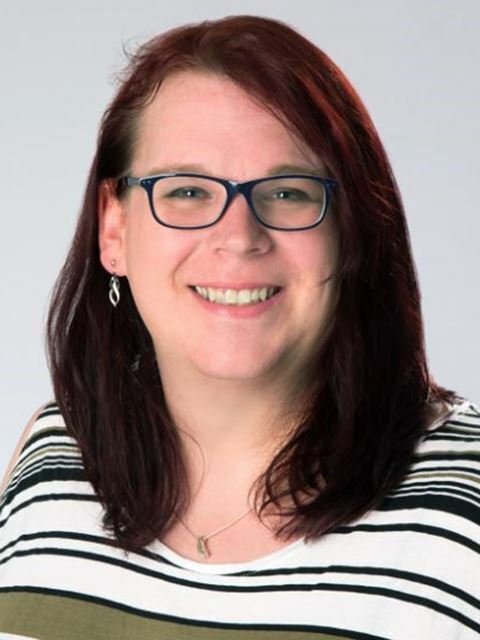 We are delighted to welcome our newest Polymer Chemistry Associate Editor: Emily Pentzer (Case Western Reserve University, USA). Emily will start her role as Associate Editor on 1 July 2015. Emily obtained a Bachelor of Science in Chemistry from Butler University, USA in 2005. She then moved to Northwestern University, USA where she completed her PhD in 2010 under the supervision of Professor SonBinh T. Nguyen working on the development of new monomers for ring-opening metathesis polymerisation. Between 2010 and 2013 she was a postdoctoral researcher at the University of Massachusetts Amherst, USA where she investigated the synthesis and assembly of n-type and p-type materials for organic photovoltaic applications, supervised by Professor Todd Emrick in the Department of Polymer Science and Engineering. 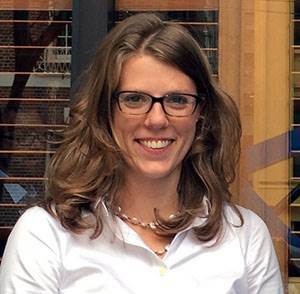 Since July 2013, Emily has been at Case Western Reserve University, USA as an Assistant Professor of Chemistry. Her research addresses application-based materials problems in the areas of energy harvesting, management, and storage. She uses synthetic chemistry to tailor molecular design and control self-assembly for the preparation and study of novel conductive materials with controlled domain sizes and interfaces. To find out more about Emily’s research take a look at her group’s website. As a Polymer Chemistry Associate Editor, Emily will be handling submissions to the journal. Why not submit your next paper to her Editorial Office? Polymer Chemistry Associate Editor Ben Zhong Tang was interviewed for Chemistry World about his work on alkyne polymers and aggregation induced emission. Your research on aggregation induced emission (AIE) received a lot of attention. Can you tell us more about it? There are a lot of light emitting materials. This type of material, if you dissolve it to make a dilute solution, gives a very strong emission. However, for many of these kinds of dyes, if their concentration becomes high, their emission becomes weaker. This phenomenon has often been referred to as aggregation-caused quenching or ACQ for short. This is a problem in things like mobile phone displays, where the light emitting material is used as thin solid film. In the solid state, you know, concentration is the highest. You’ve used these systems recently to make biosensors. Yes, one very good application for these systems is in biology. One of the reasons for this is that light emitting species are aromatic rings, which are hydrophobic. In the body, we don’t have organic solvents: we only have water. Water is hydrophilic, so it isn’t compatible with the aromatic molecules. Traditional ACQ systems are not very good for biological applications due to the aggregate formation, but our systems work well in water, also owing to the formation of aggregates! What current problem would you like to see polymer chemistry provide a solution to? There are so many problems! In China, pollution is a big issue and this includes plastics. If we can come up with an economic way to recycle polymers back to monomers, then make them into new polymers in an economic way, we could reduce environmental pollution. Energy, of course, is another issue. One day we may have a very good polymer-based solar cell. 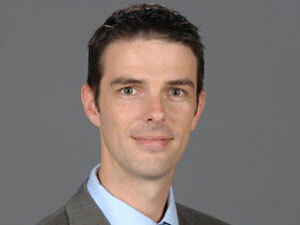 Polymer Chemistry Associate Editor Brent Sumerlin has been interviewed in Chemistry World! He talks to Laura Howes about his work developing smart polymers for delivering insulin to treat people with diabetes. We are synthetic polymer chemists and all of the materials we’re interested in are smart materials. They’re not really smart – they can only do one thing – but they do that one thing really well. Usually they’re block copolymers in solution and they self-assemble or dissociate depending on the conditions around them like pH or temperature. We want to make polymers that respond to their environment and can be useful for things like drug delivery. Is your work mainly focussed on drug delivery? Yes, mainly. There are two ways of thinking about it. One would be to specifically release a compound in one environment under a specific set of conditions. Another way to think about it would be to instead encapsulate something under specific conditions. We haven’t done work in that area directly but it is common to use similar materials for, say, wastewater remediation. In both cases you’re trying to encapsulate something hydrophobic, it’s just whether you want to release it or not. Do you have particular biological targets or problems you want to solve? Most of our interest has been in the area of diabetes, and I think that’s what sets our work apart from a lot of other smart polymer chemists. Most people are working on cancer but diabetes is also a problem of growing importance. The polymers we work with respond to sugar, and under a high concentration of sugar they become hydrophilic. So if you can make an aggregate that’s held together by these polymers, when there’s a lot of sugar around, they become water-soluble and dissolve, potentially releasing insulin from inside. We like this approach because it combines the glucose monitoring and insulin production into one feedback step. 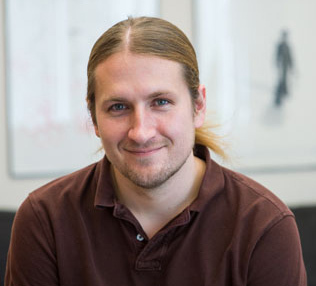 Read more about Brent’s research, and find out how he coped with moving his research group 1000 miles across the US, in Brent Sumerlin: Searching for a sweet response. We are very pleased to announce a new addition to the Polymer Chemistry Editorial Board: Professor Bin Liu will join the team as an Associate Editor from the beginning of February 2014. Bin Liu received a B.S. degree from Nanjing University and a Ph.D. from the National University of Singapore (NUS) before her postdoctoral training at the University of California at Santa Barbara. She joined the Chemical and Biomolecular Engineering Department of NUS in 2005. 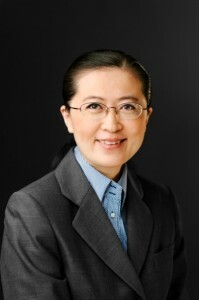 She was promoted to associate Professor in 2010 and was named as Dean’s Chair Professor in 2014. She has received several awards, including the National Science and Technology Young Scientist Award 2008 and L’Oreal Woman in Science National Fellowship 2011. 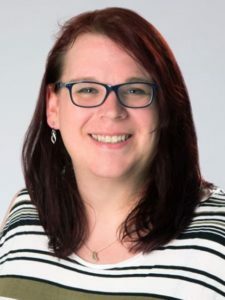 Her current research focuses on conjugated polymers and organic nanoparticles for sensing, imaging, therapy and optoelectronic device applications.